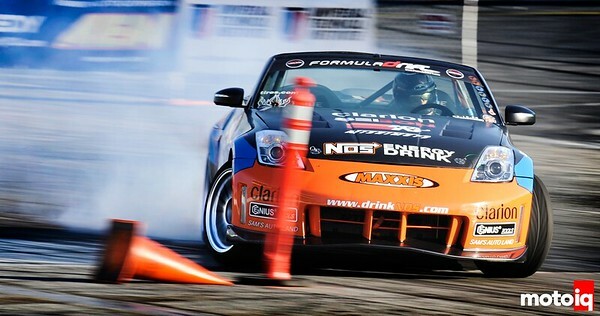 The 2-day weekend event treated the fans to both Formula DRIFT Championship action and a Pro Am competition. 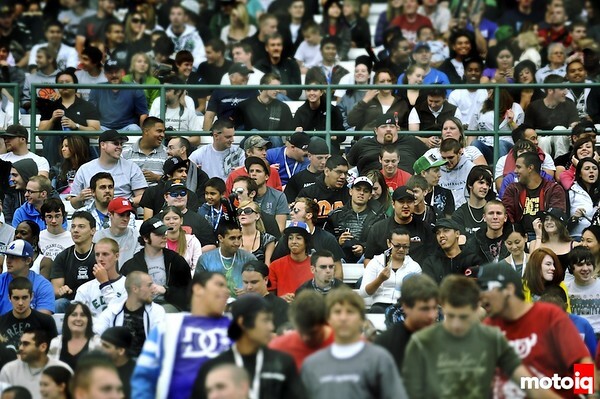 The drivers came prepared for any weather conditions at Evergreen Speedway as this venue hosted the first rain event in Formula DRIFT history last season, but the event remained dry all weekend with cool weather. 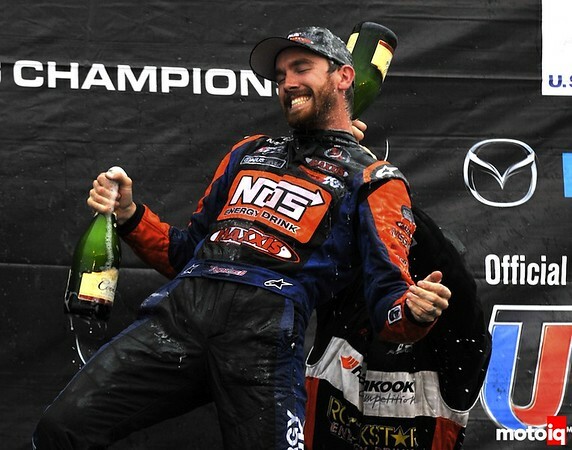 With only 3 events remaining in the season the pressure was on for the drivers to make their mark and didn't fail to disappoint the excited crowd. 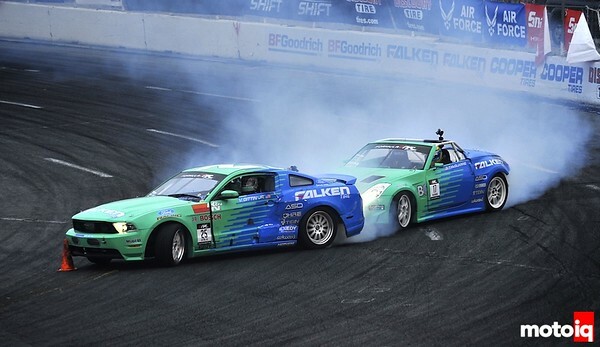 Vaughn Gittin in the Falken Tires Ford Racing Mustang GT and Eric O'Sullivan in the Hankook / Rockstar Subaru WRX put on an exciting match, which had O'Sullivan moving on to the Finals, but would fail to run due to damage from the previous round giving Forsberg the victory. Entering the event with the points lead, Chris Forsberg was a marked man and battled through the tough competition meeting McQuarrie in semi-finals and proved to be one of the most entertaining match-ups of the evening with both drivers putting it all on the line with their fast entry and great angle along the banking of the course. 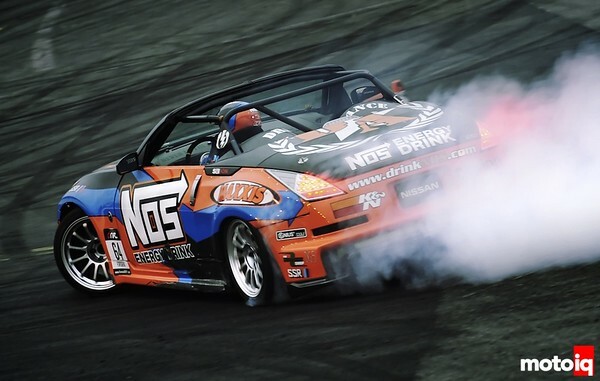 Forsberg got the best of McQuarrie in the battle of the 350Z and took home his second victory of the season, which also was the 2nd event of the Tires.com Triple Crown in which he also won the 1st event at Road Atlanta. U.S. F1 Team to American-Born Drivers: We Want You!